Max Firth has over 20 years experience in the B2B Data, Analytics & SaaS business with market knowledge in the banking, telco and utilities verticals, as well as the fast-growing UK SME segment. His early career was in the pH Group, a marketing data consultancy founded by BCG alumni, which grew from a handful of people when he joined to over 50 when it was bought by Experian in 2007, with Max as part of the leadership team. Within the Experian group, Max has overseen the pH business tripling in revenue. 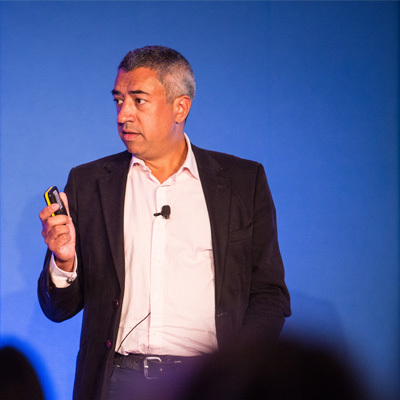 For the past 7 years, Max has been running the Business Information division of Experian in the UK&I, which includes the pH business, alongside the traditional Experian credit business, and a direct-to-SME SaaS business unit; under his leadership, the division went from decline to growth and improved margins. Key achievements have included long-term major client relationships (many over 10 years), the introduction of an API first strategy into the BI business (the first in Experian), successfully getting significant investment in the UK & Global BI business and leading the UK part of the global Experian rebrand.